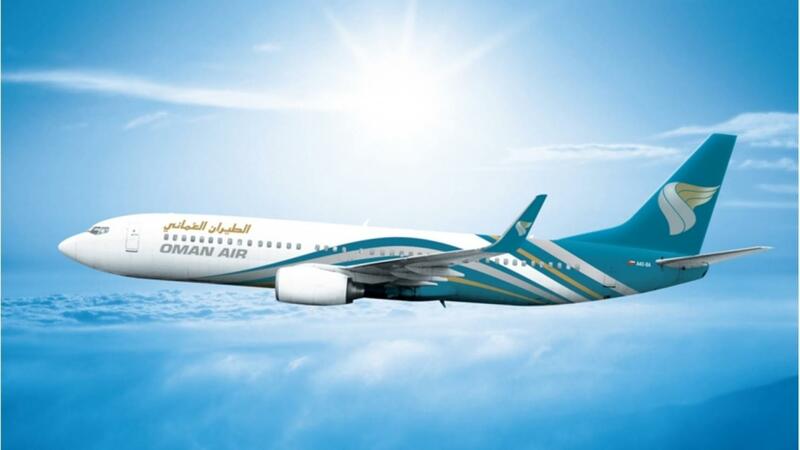 National flag carrier Oman Air has marked the one-year anniversary of its Muscat–Manchester route. The introduction of a daily 7.5-hour flight between the two cities was hailed at the time as the latest move in the airline’s “ambitious and dynamic programme of fleet and network expansion”. 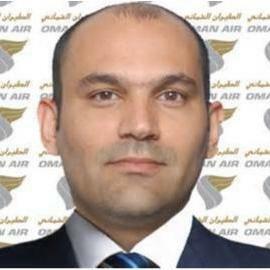 According to a report by online travel publication Travel Daily, Oman Air’s growth plan has continued apace, with the carrier set to fly to 60 destinations by 2020. The 1st anniversary of the Muscat–Manchester route also coincided with the airline’s inaugural flight to the Moroccan city of Casablanca. Julian Carr, aviation director for Manchester Airport, added: “It’s fantastic to see Oman Air celebrating their one year anniversary at the airport. The sultanate is investing billions to improve the country’s tourism infrastructure, with the aim of cementing Oman’s place as a world-class travel destination. A report published last week by online finance and business portal Zawya, said the sultanate is hoping to raise $15 billion for tourism projects by the end of the decade, three-quarters from the private sector. Last month’s introduction of a new 10-day tourist visa costing OMR5, just under £10, is another move it’s hoped will attract more international visitors to Oman.